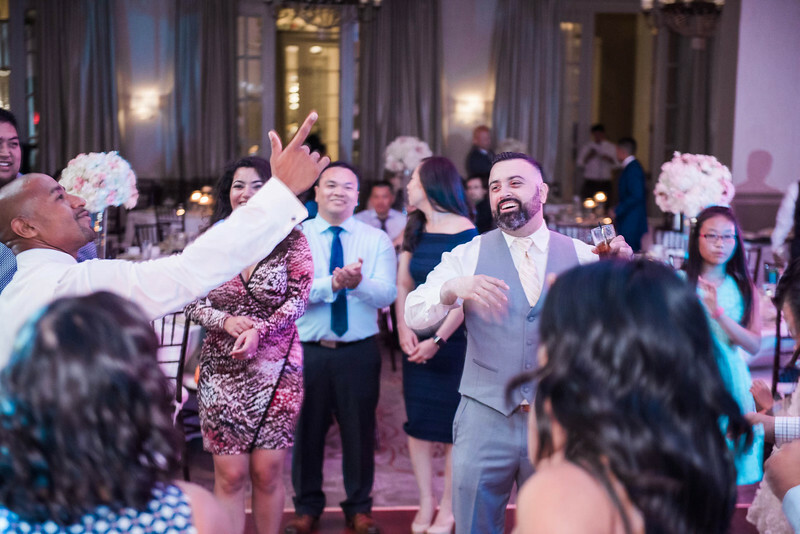 When I think of a couple who love to have fun together, I picture Van and Steve. 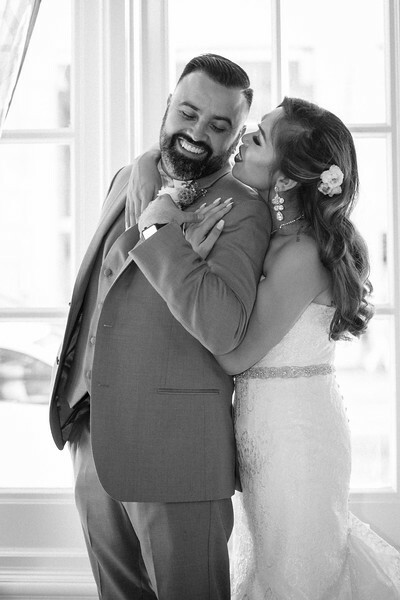 Brian and I love working with couples who have a type of love that envelopes all those around them. 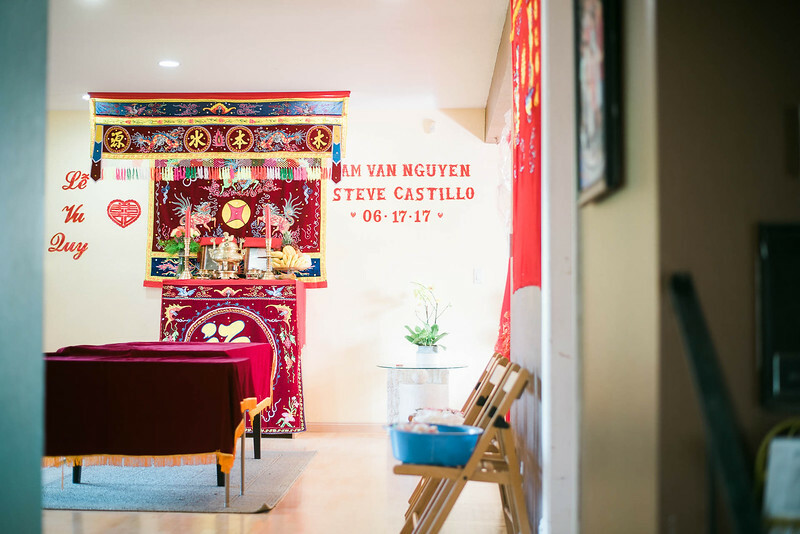 Van and Steve are those types of people. 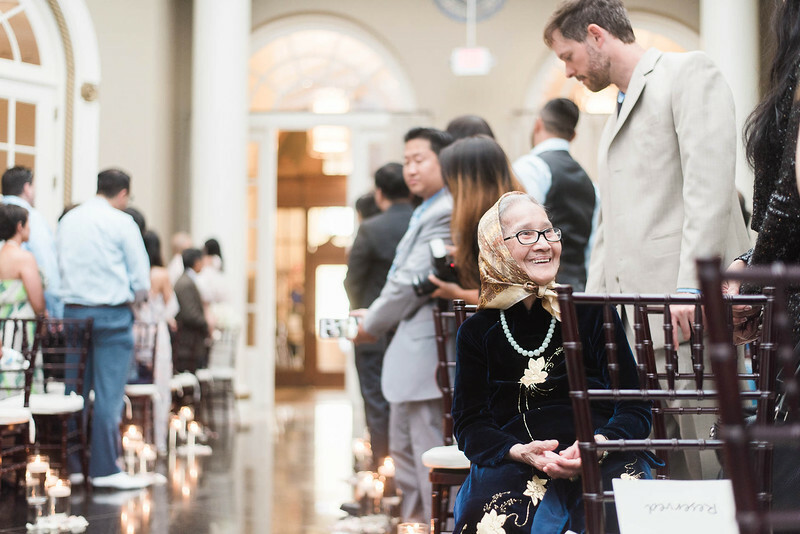 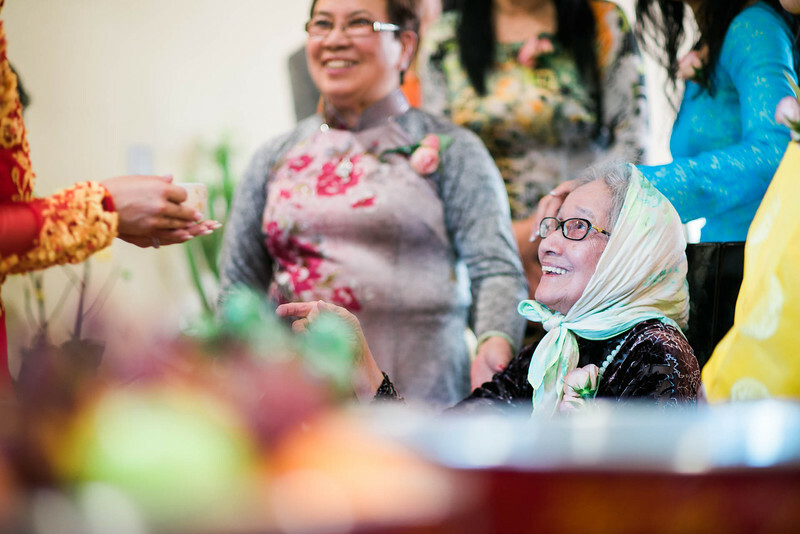 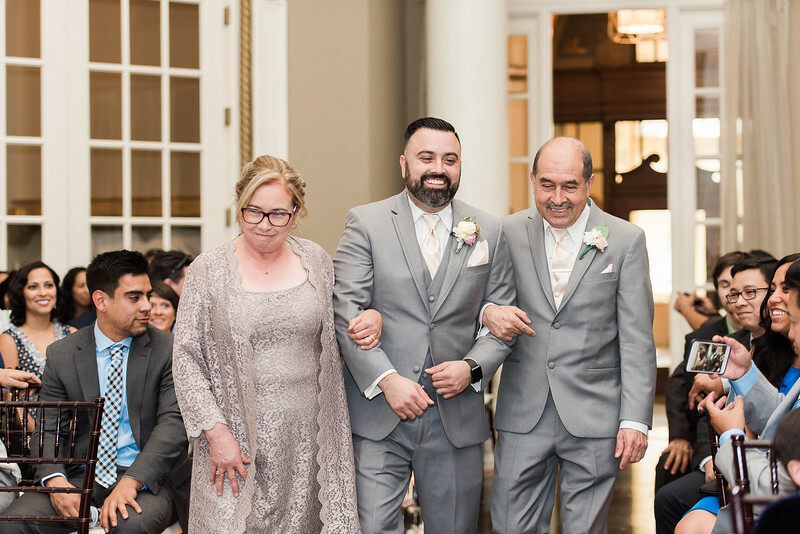 From the moment we met them in the morning until we said our farewells, we have been showered with nothing but love and acceptance. 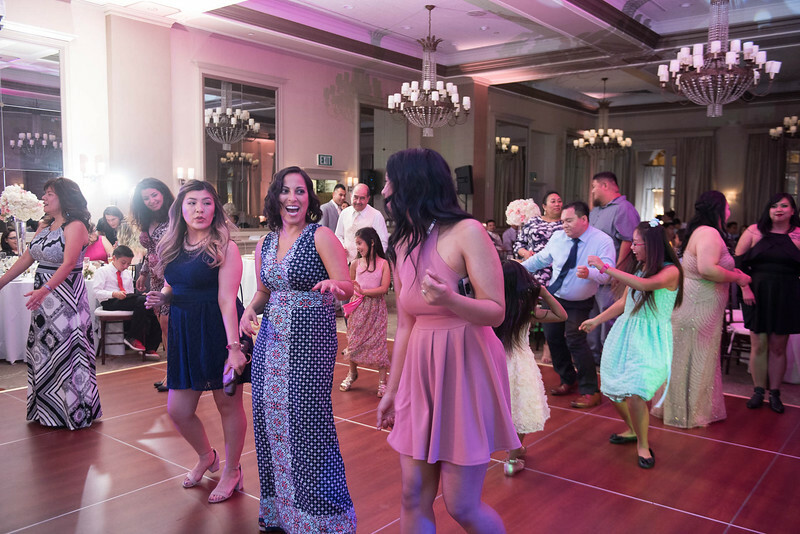 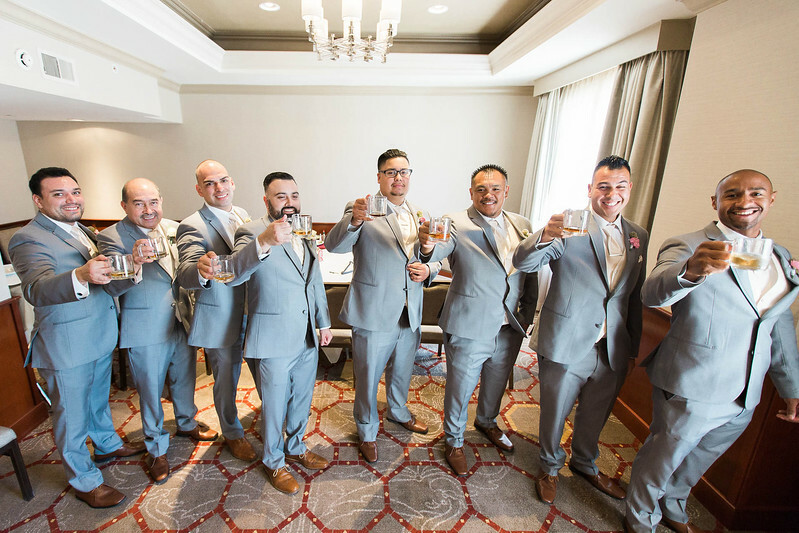 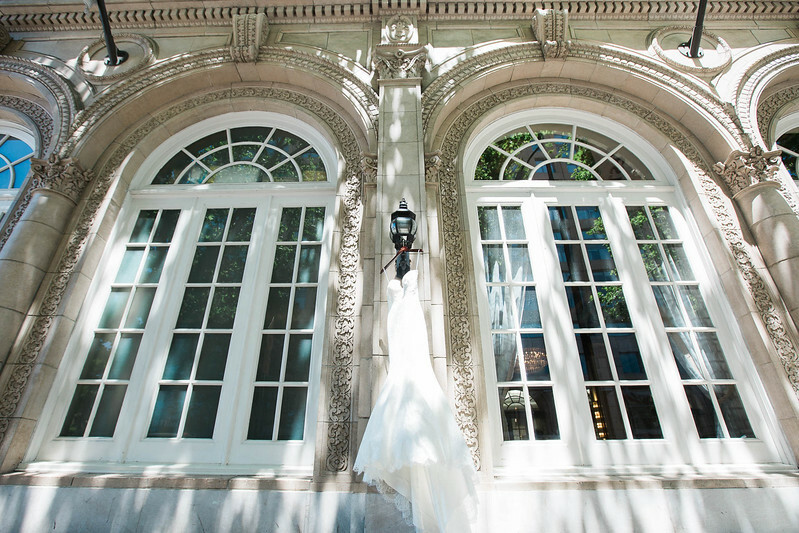 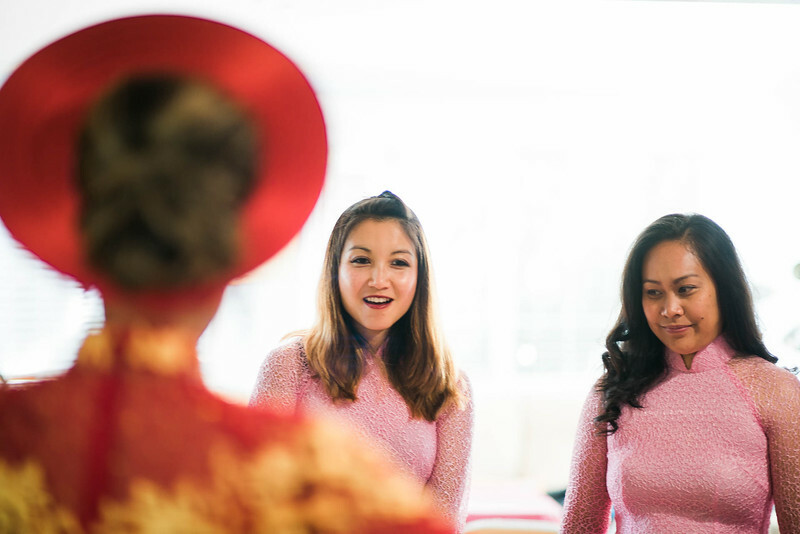 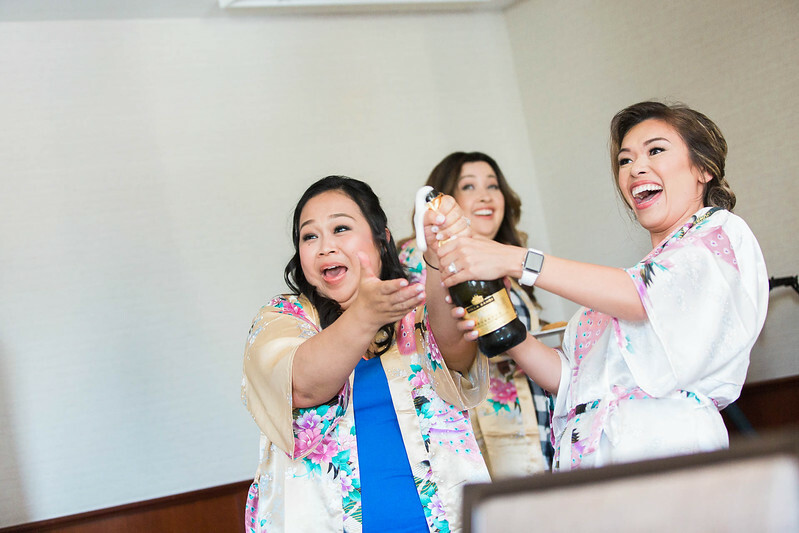 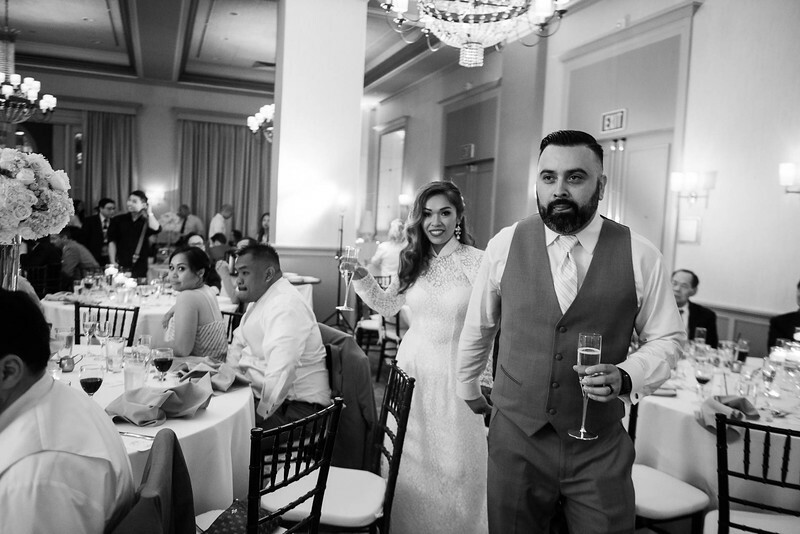 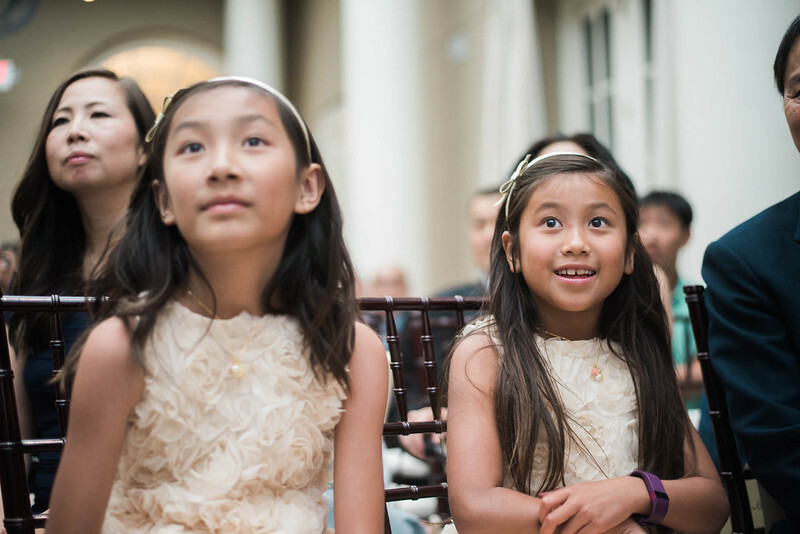 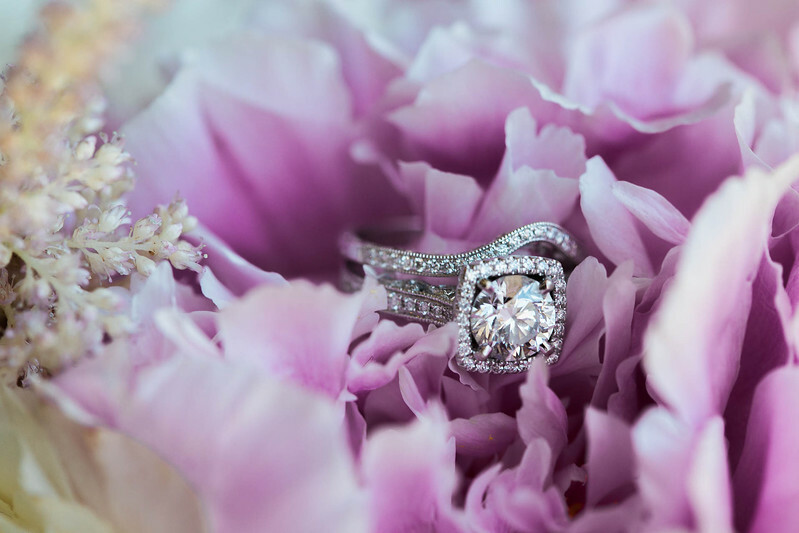 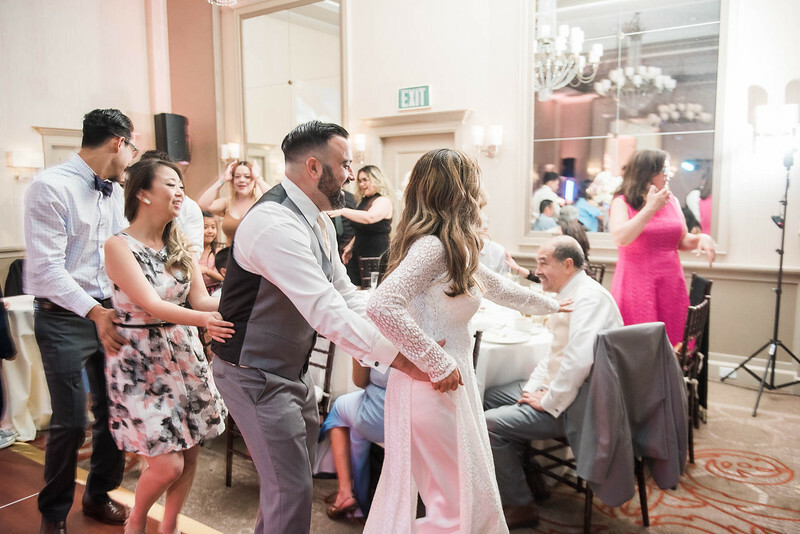 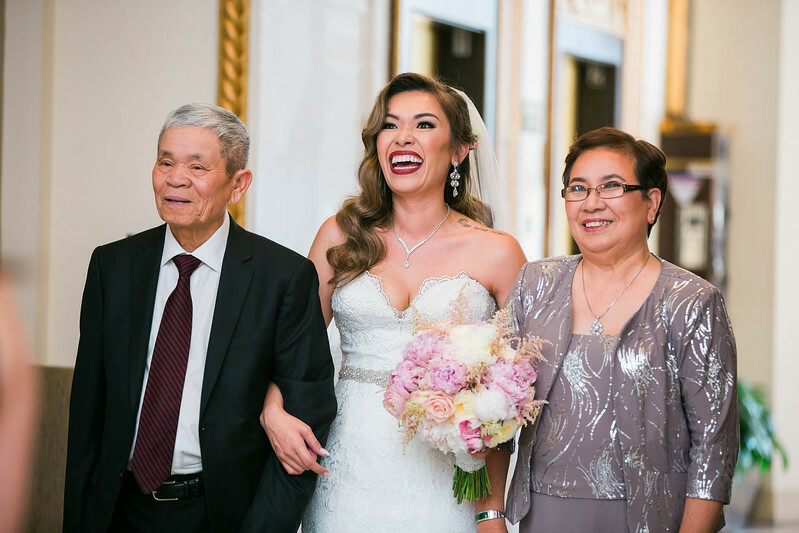 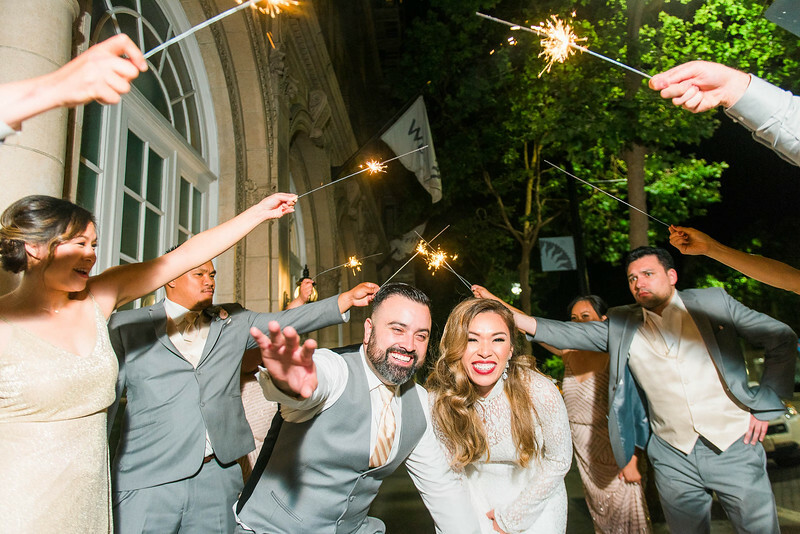 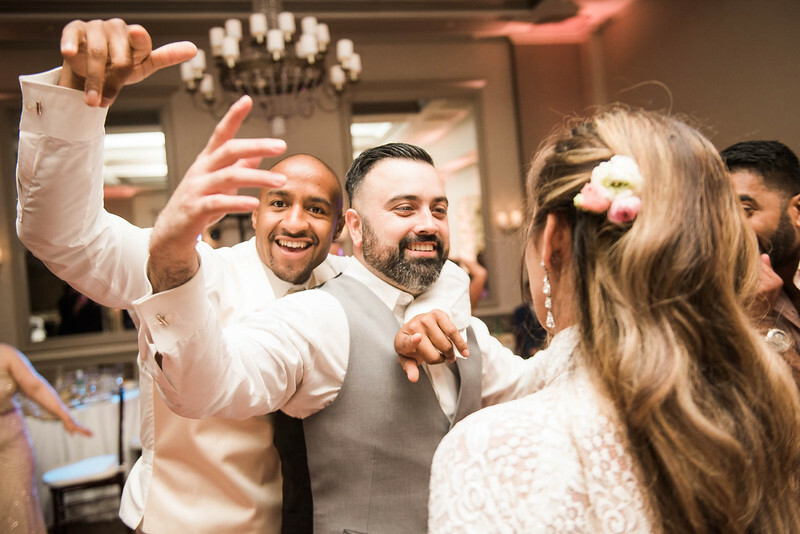 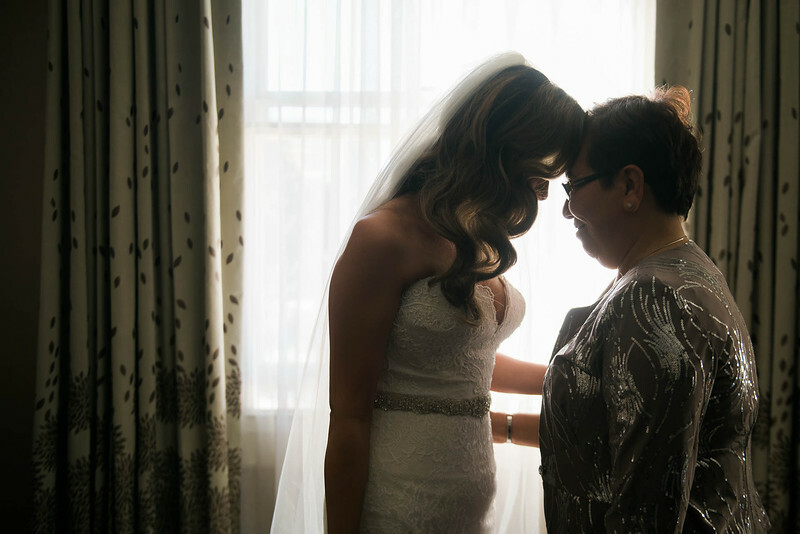 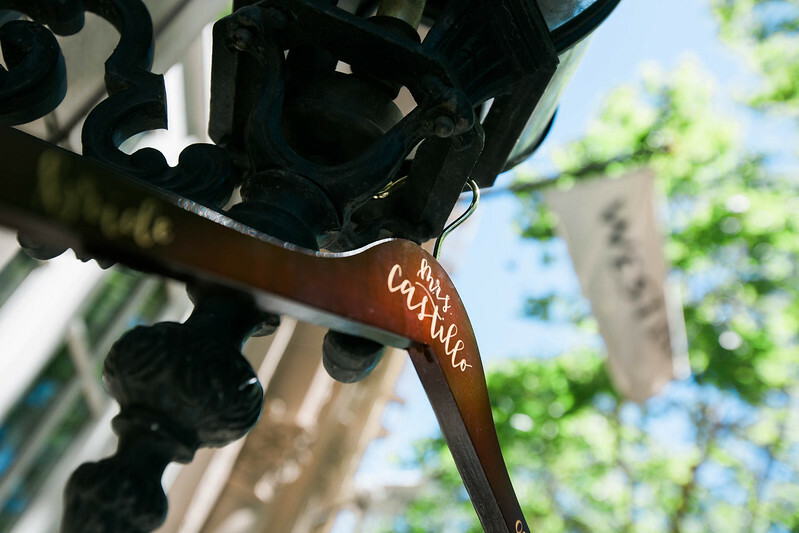 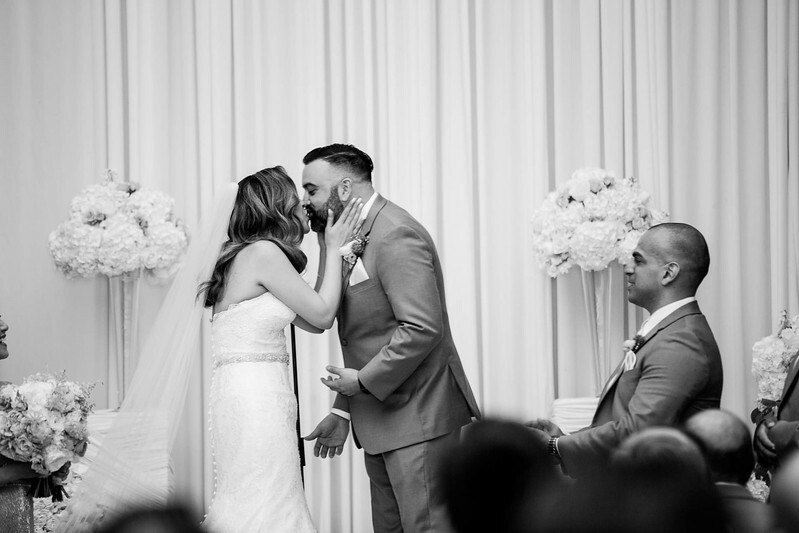 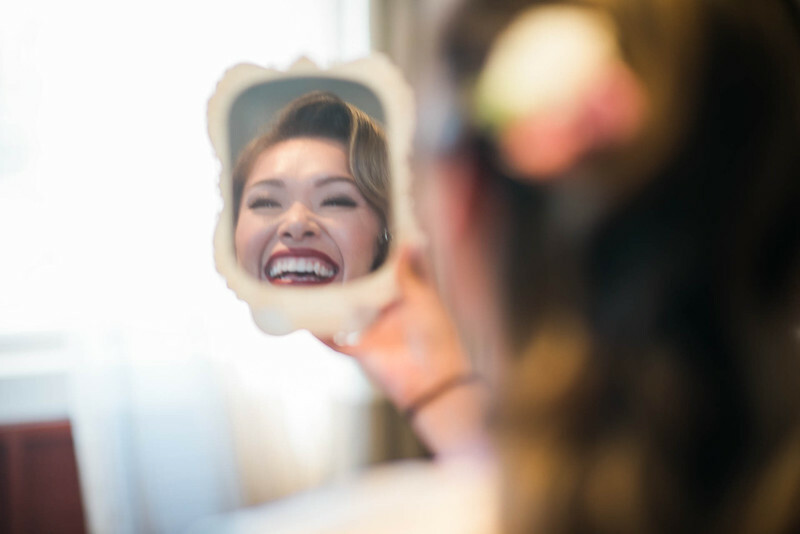 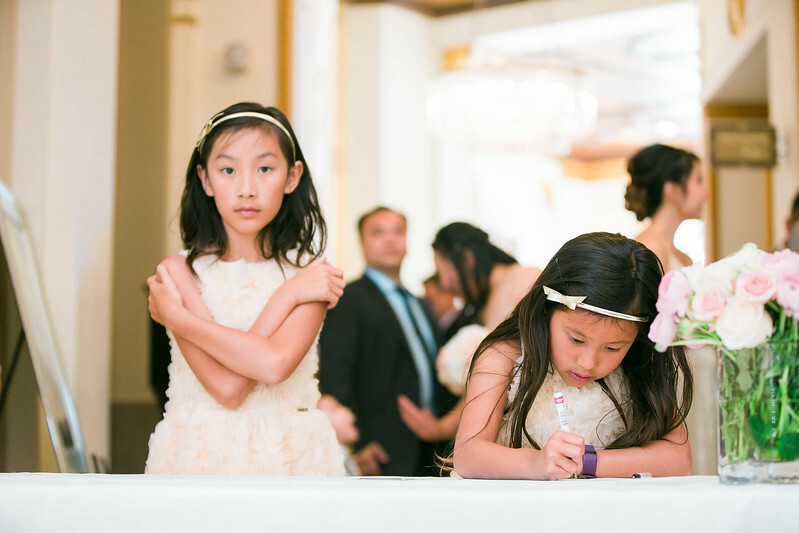 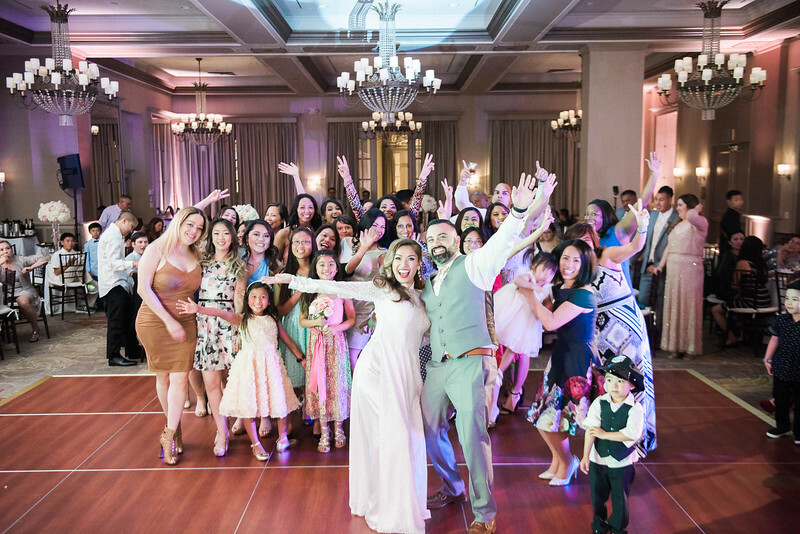 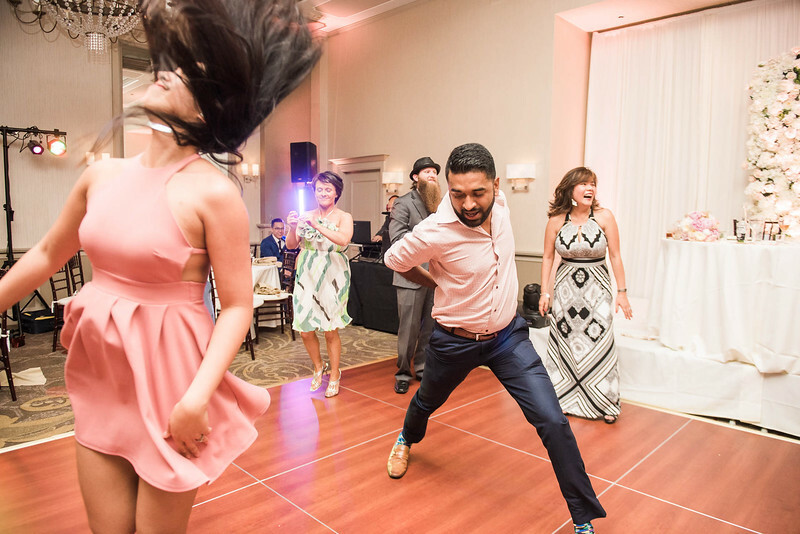 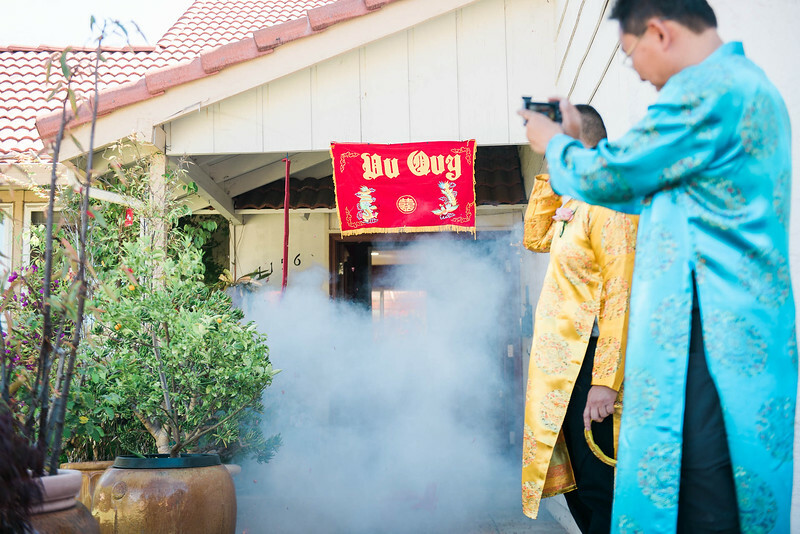 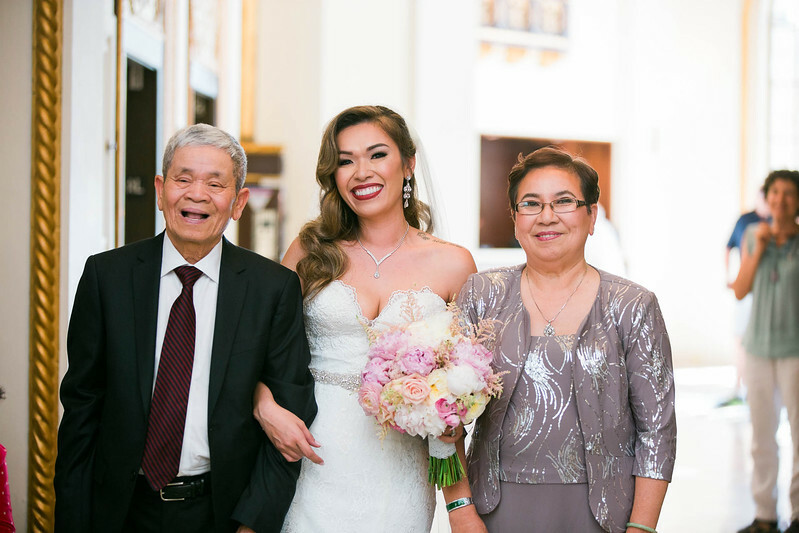 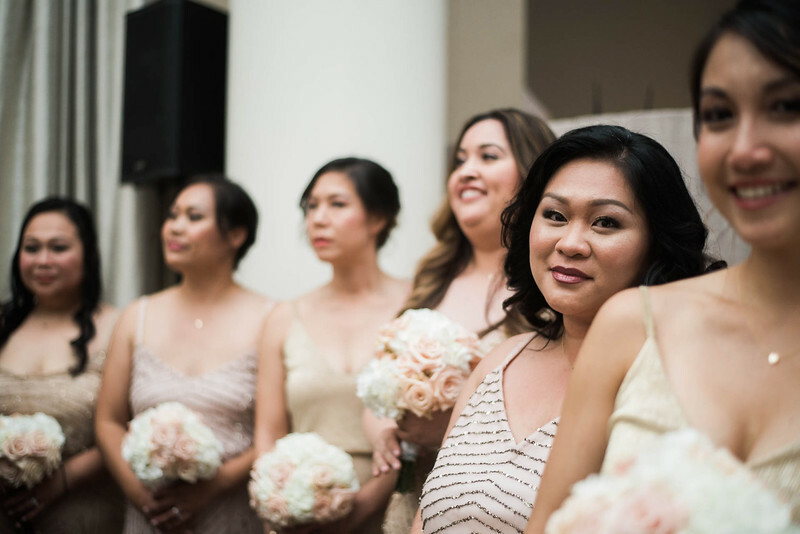 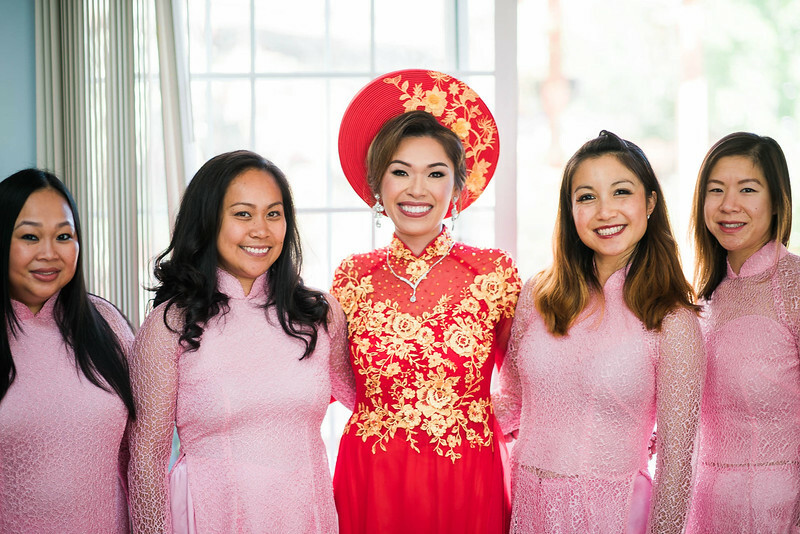 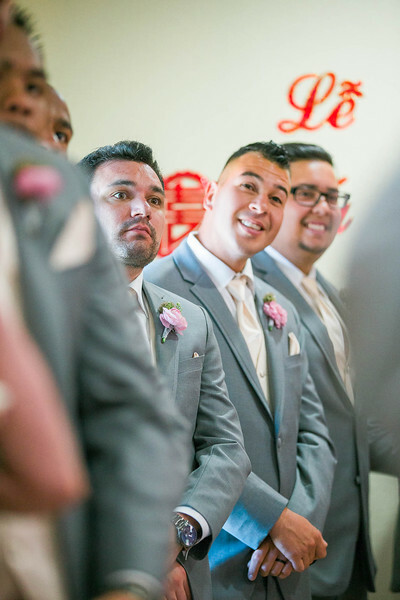 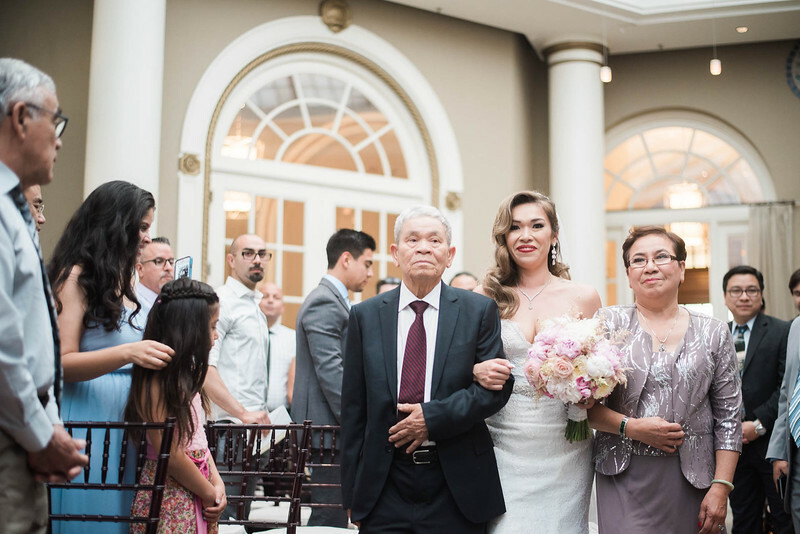 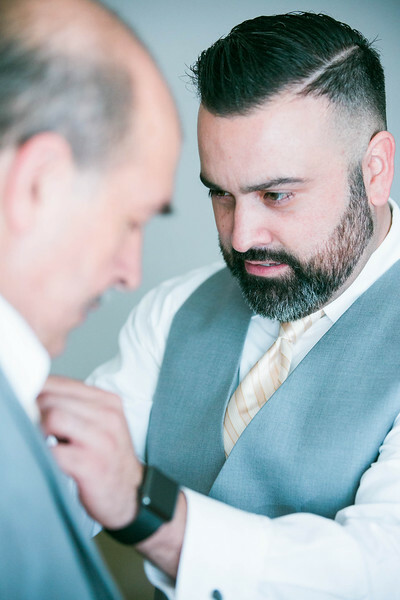 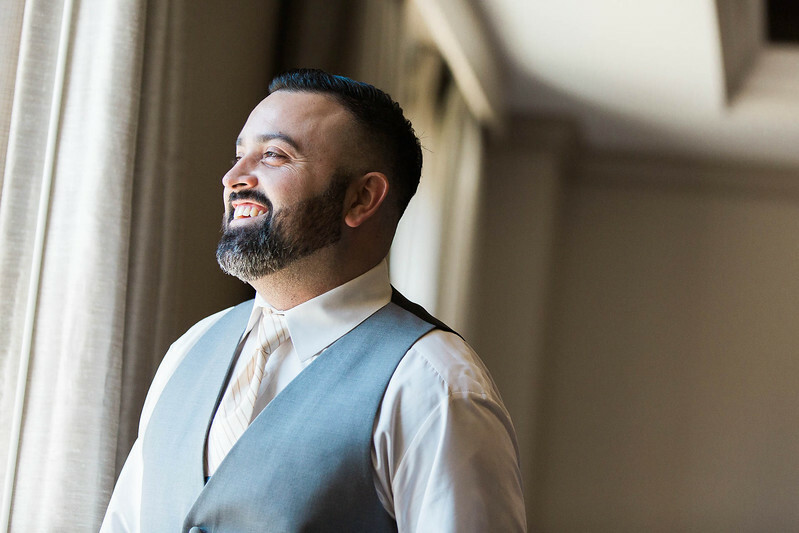 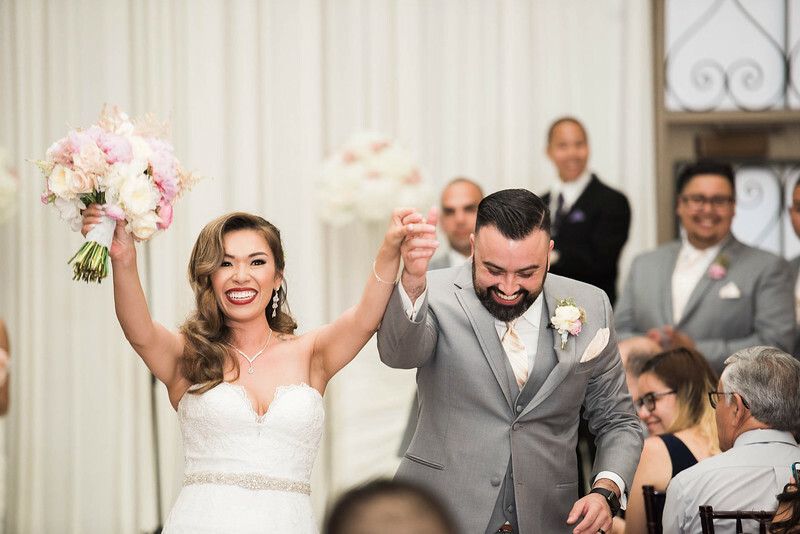 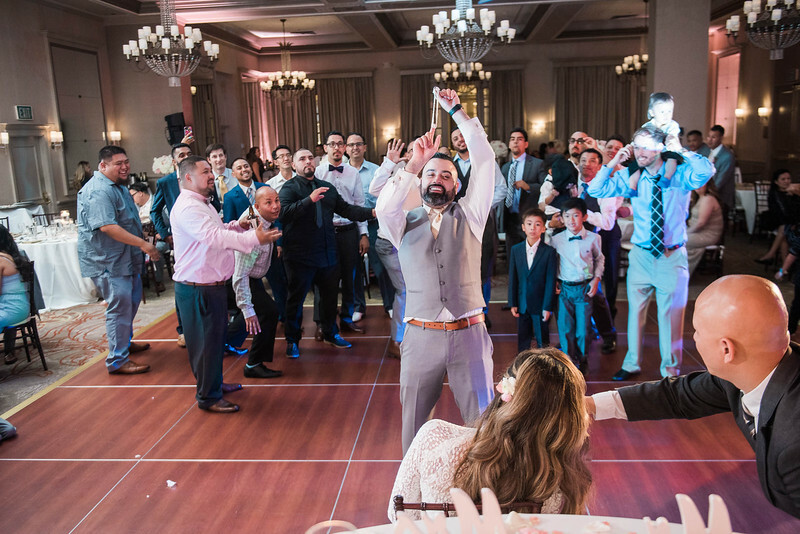 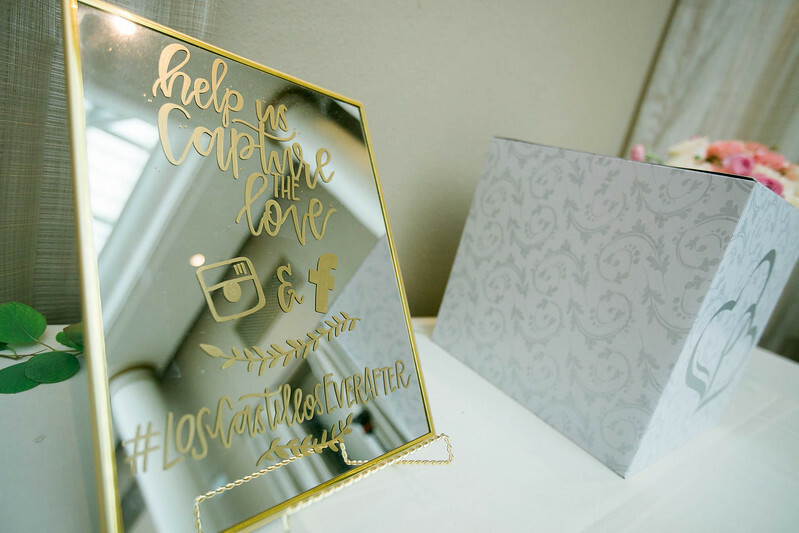 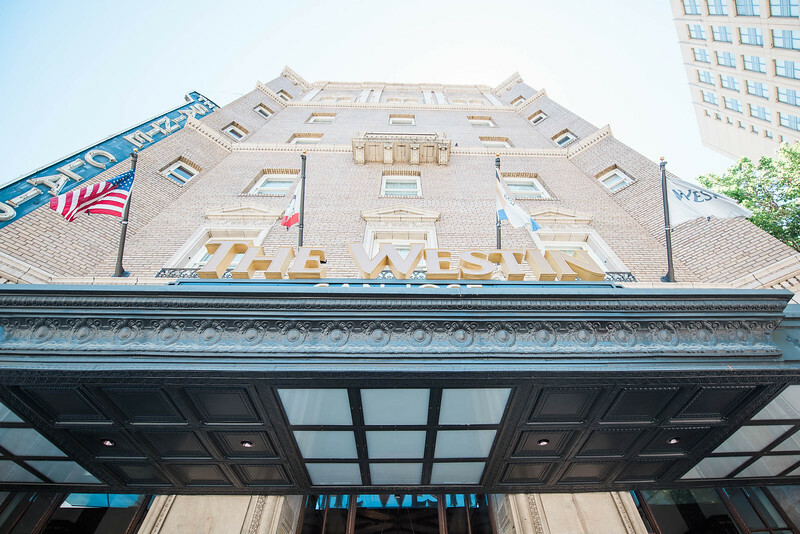 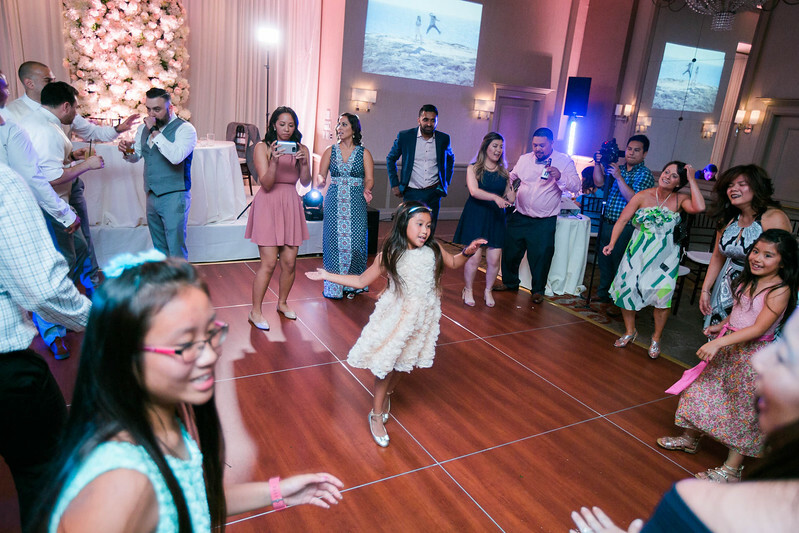 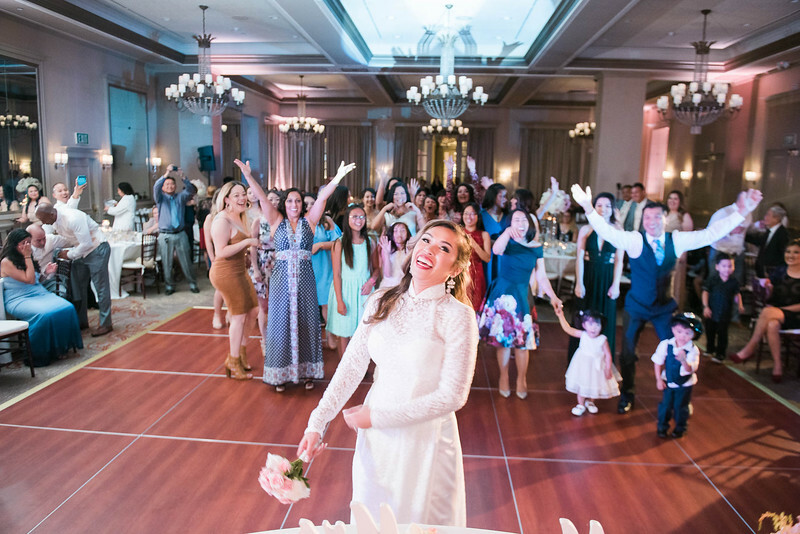 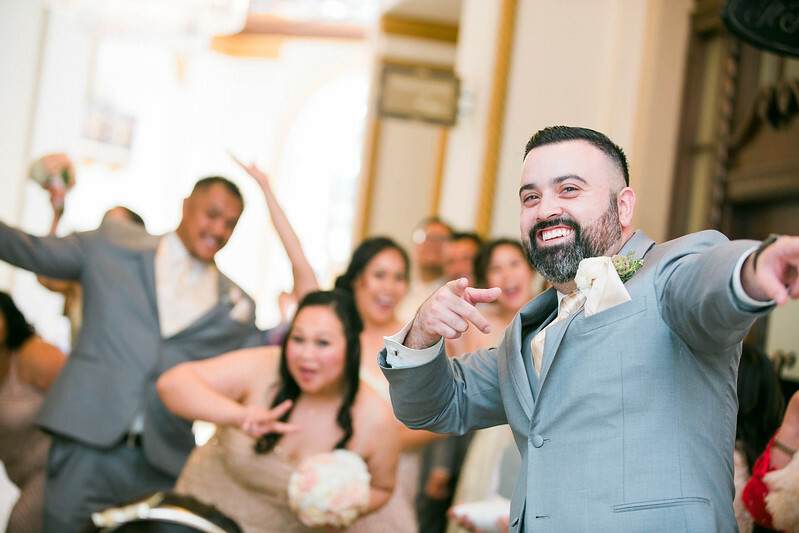 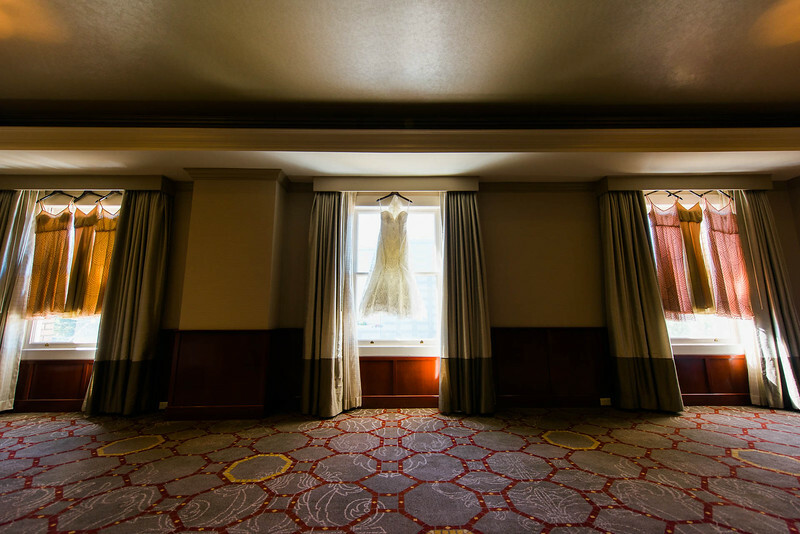 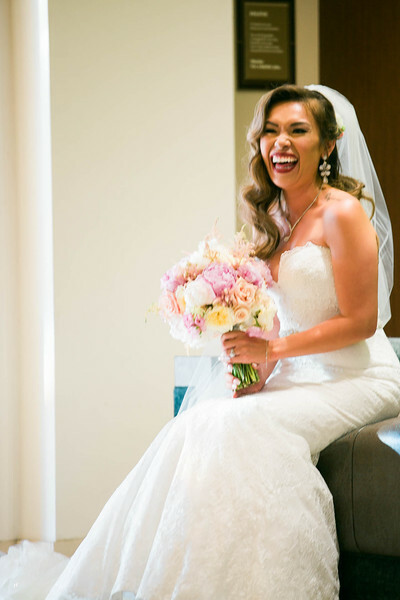 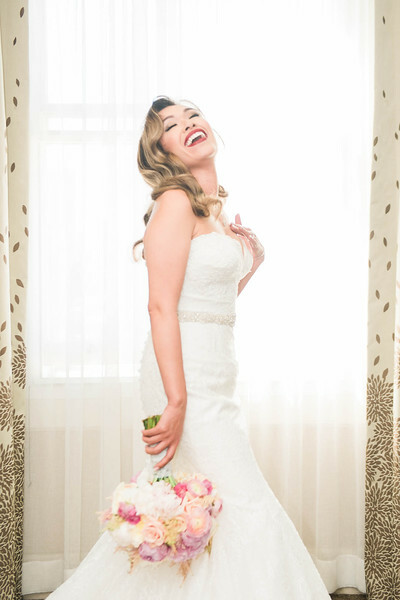 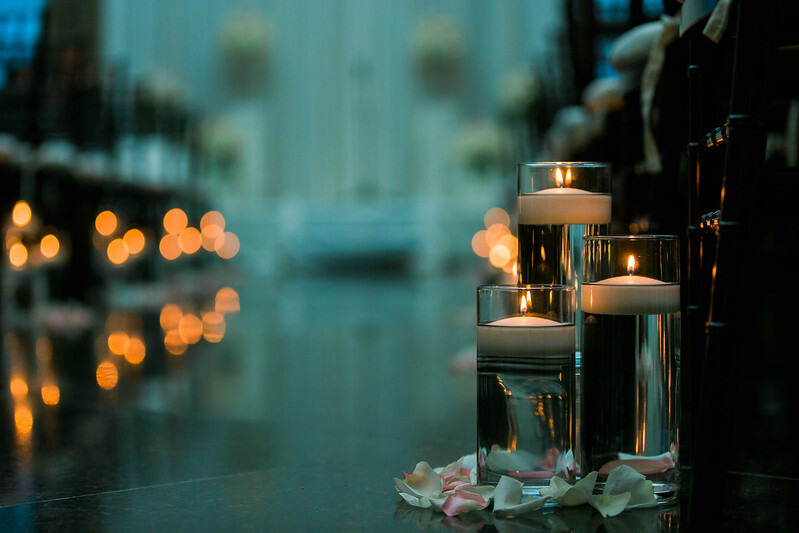 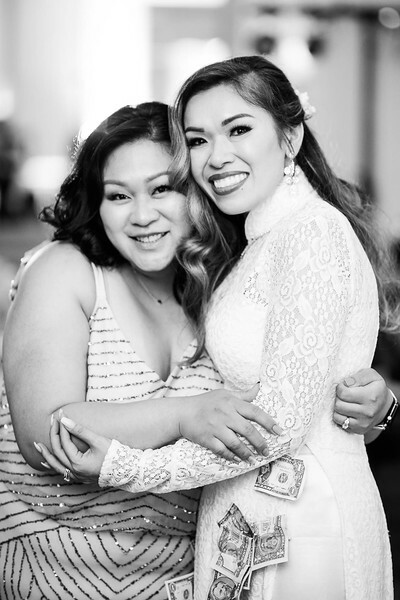 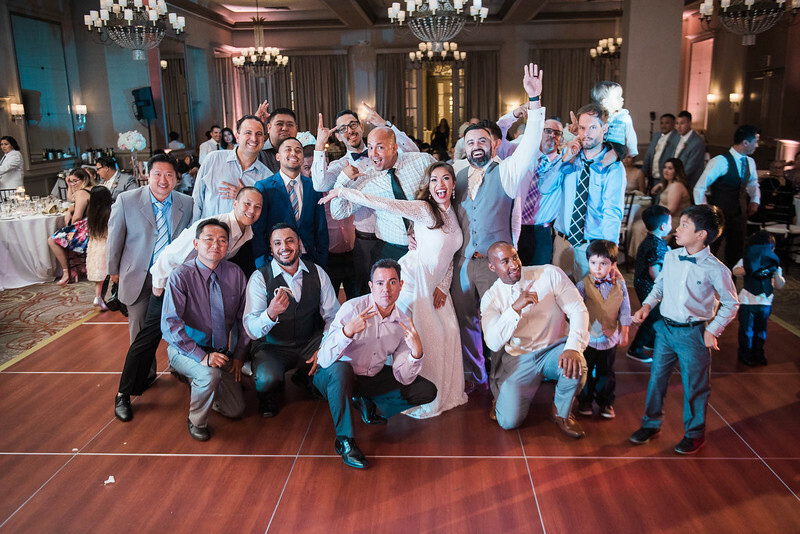 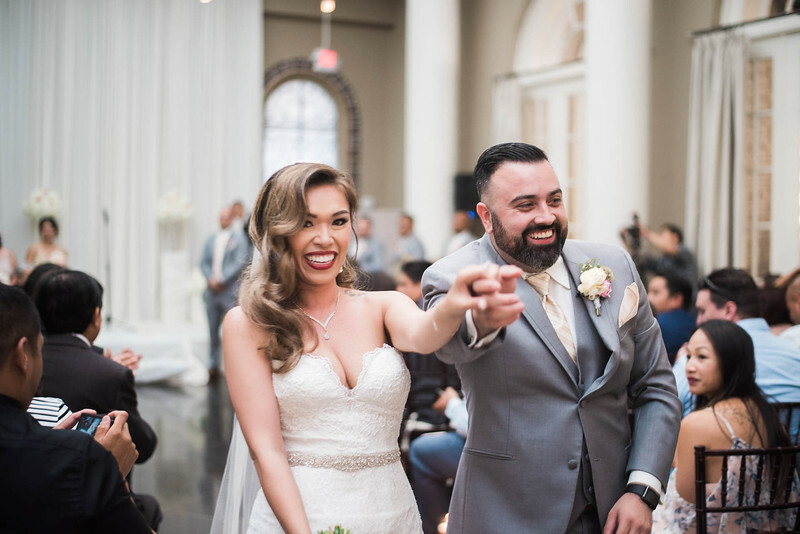 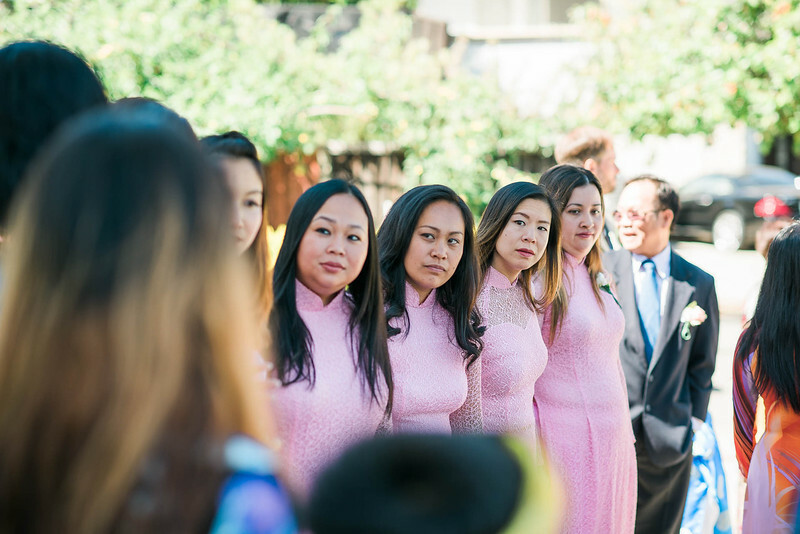 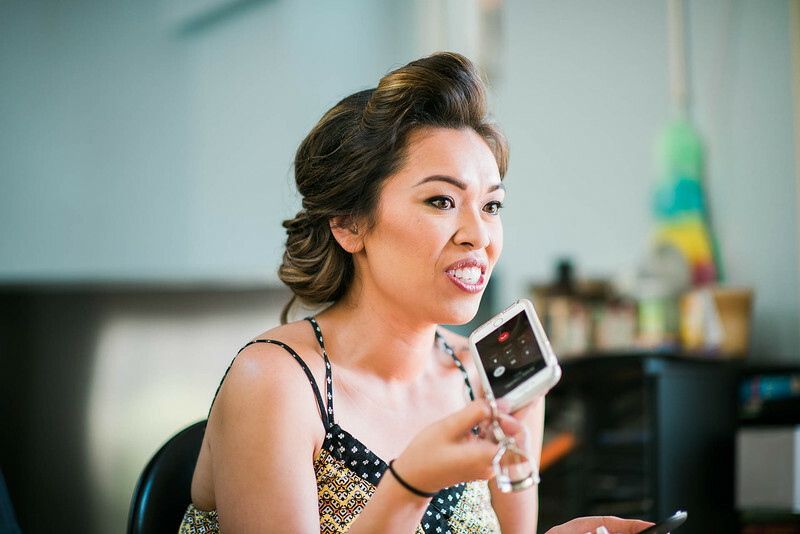 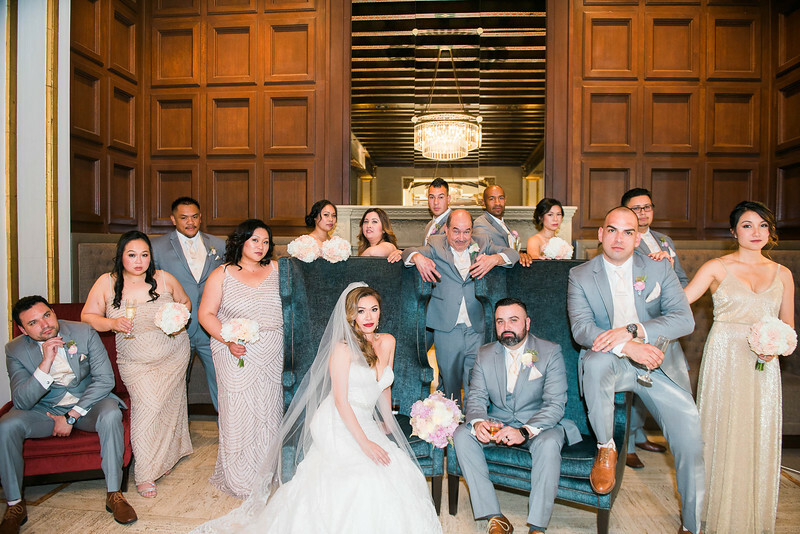 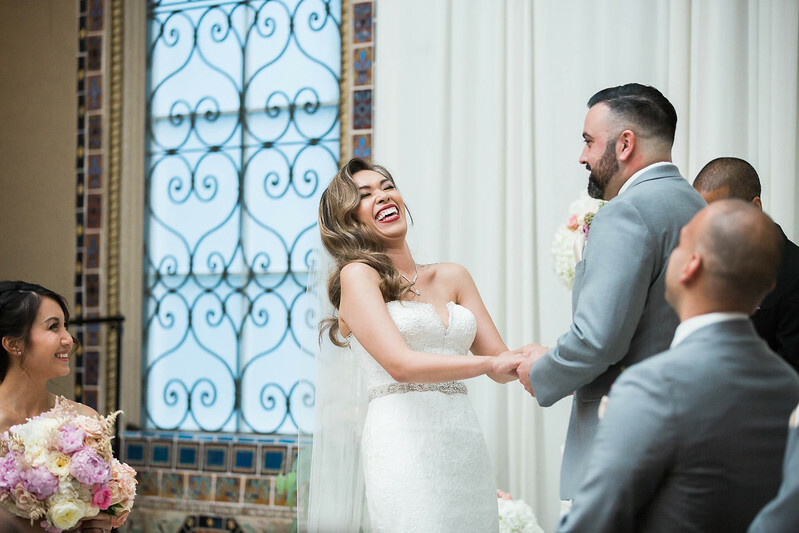 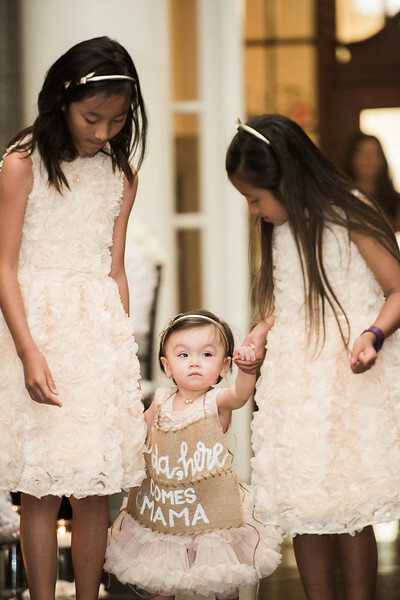 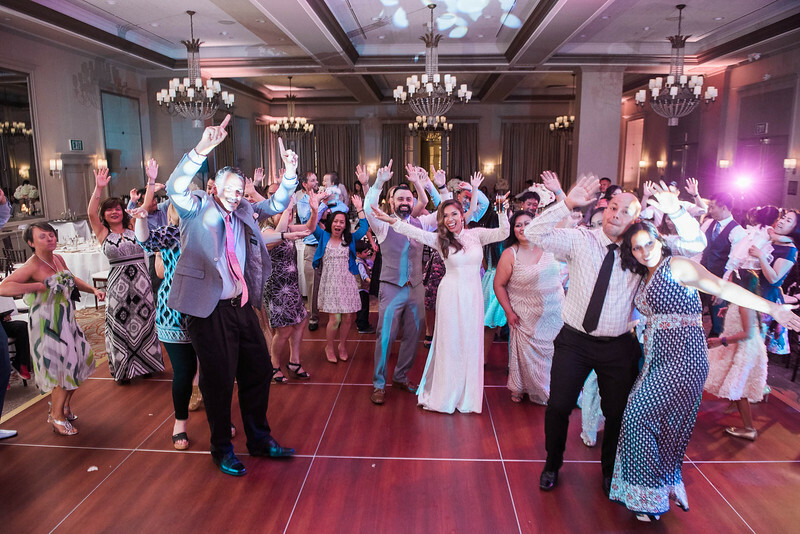 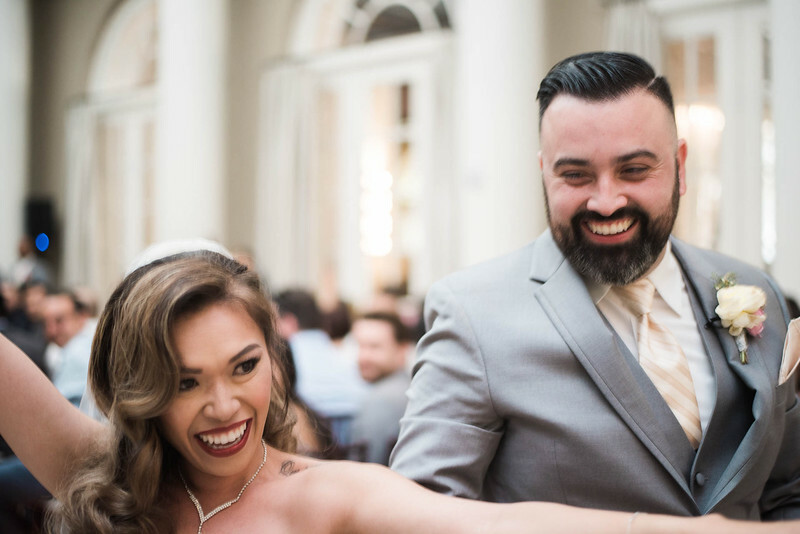 I'm happy to share with you a beautiful wedding at The Westin Hotel in San Jose!